Calgary’s famed Prime Time Big Band invites you to its classic Big Band Brunch at the Ironwood Stage and Grill (1229 9th AVE SE)! Save your seat now by calling The Ironwood Stage and Grill 403-269-5581. Doors open at noon and the concert is from 2-4 p.m. 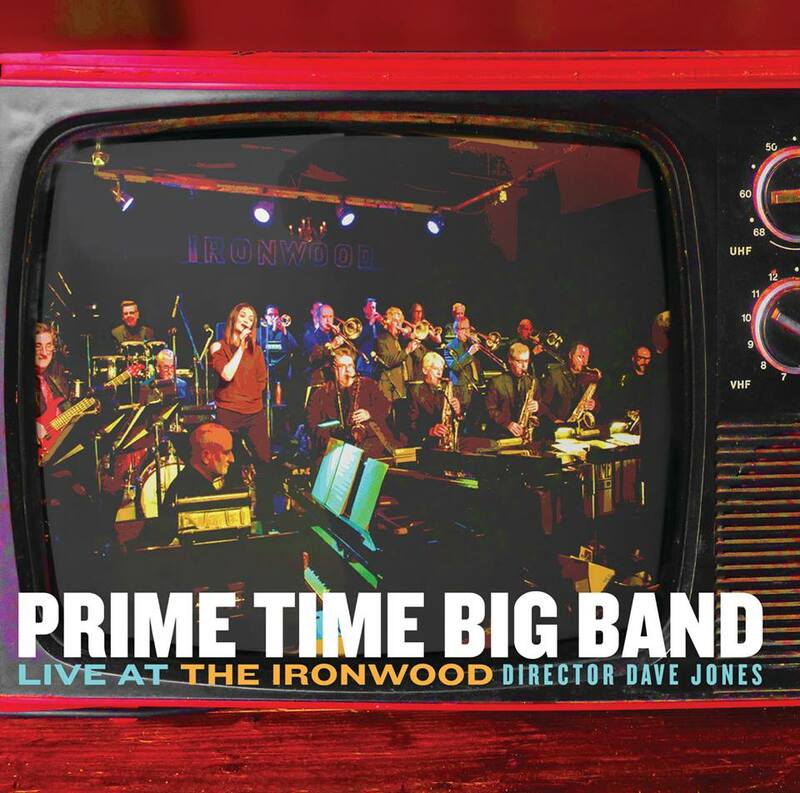 Copies of Prime Time Big Band: Live at the Ironwood available for purchase at the show.